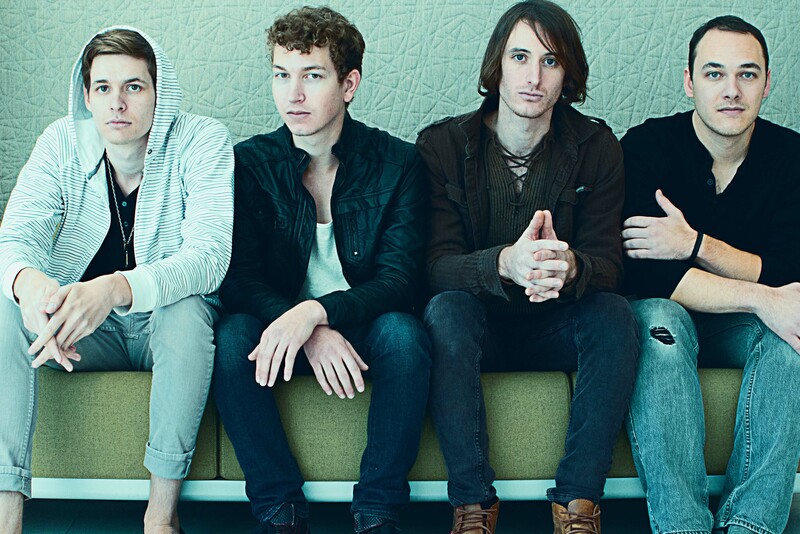 Northern VA-based synth-pop band MEDLOW is a clash between the worlds of heavily-produced modern Pop, raw, anthemic Rock N Roll, and Electronic Dance with definitive New Wave elements. Frontman and lead singer Gabe White expertly balances the act of creating an exciting atmosphere while also showing his mastery on keyboards, making a memoriable experience for all. He lends definitive sound to the band by creating his own sounds and playing heavy leads on songs like “I’ll Wait For You” and “Don’t Let Go." Guitarist Jordan Davidson ties the sounds of Pop and Page-esque Classic Rock together with impressive solos and tasteful lines. Davidson’s rhythmic ideas often carry an element of funk a la Daft Punk’s reincarnation of 70’s disco. Christian Mikkelsen’s bass lines give credit to icons like James Jamerson and Colin Greenwood. 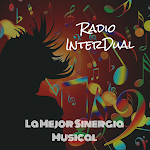 “Our Mistake” begins with a raw, dirty groove that successfully marries influences from The Black Keys and Britney Spears. Medlow’s drummer Bobby Spencer’s playing style lays the foundation for their sound from a subdued rhythmic style in their darker song “Where Did You Go” to a punk-like energy in rock anthem “Party All Night." 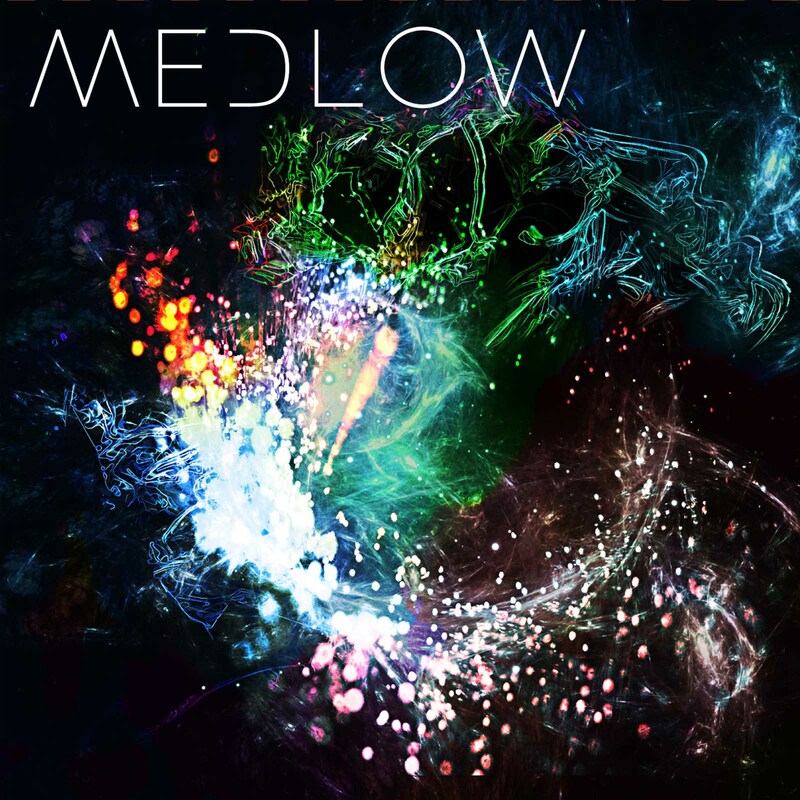 Alternative / Synth Pop band MEDLOW release debut, full-length album on Washington, DC label Yoo Records. Washington, DC — March 26, 2014 — Alternative / Synth Pop foursome MEDLOW, have released their self-titled, debut album on DIY label Yoo Records. The full length album is now available for download and streaming on iTunes, Beats, Spotify and all digital stores. The ten song album claims inspiration from contemporary new wave bands like Phoenix, CHVRCHES, and M83 and blues rock from peers The Black Keys.